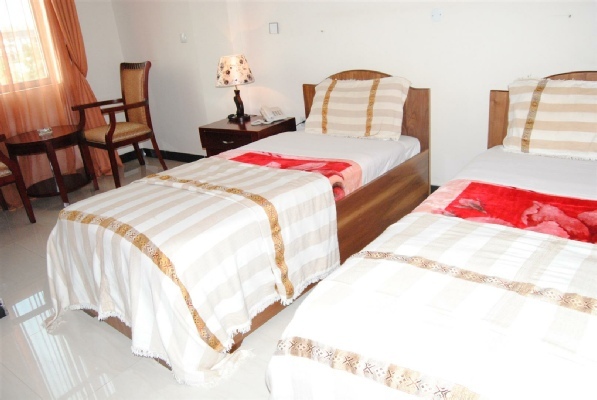 Bahir Dar Hotel 2 offers to our guests rooms that are comfortable and luxurious but also easy on your budget! You will immediately feel at home as the rooms are tastefully appointed with all the guest comfort provided including a direct line telephone, a well-stocked refreshment center and color television with a wide choice of satellite channels (DSTV) for an enjoyable time indoors. Room service is available round the clock and offers an extensive variety of food and beverage selections for you to enjoy in the privacy of your room. At your service the comfortable rooms ensure that your stay is absolutely memorable. Hence, the moment you are welcome at Bahir Dar Hotel you will be at home as we make you stay memorable with service that is warm and friendly at the same time. 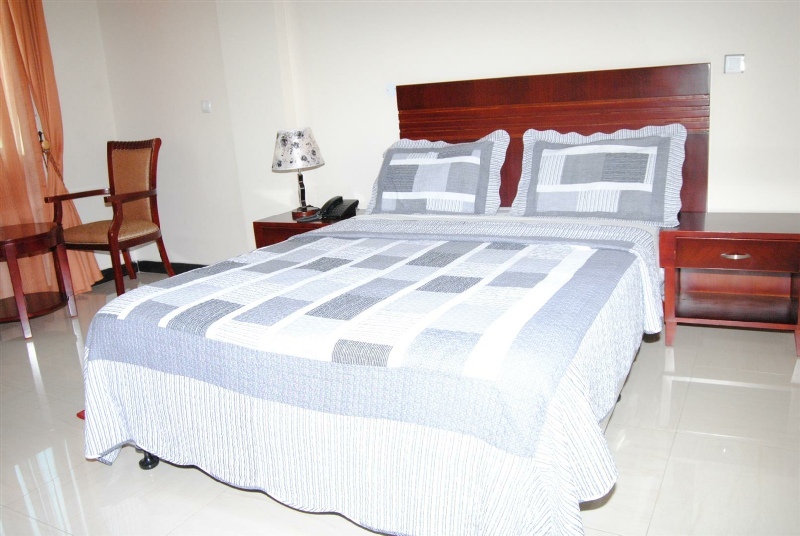 Bahir Dar Hotel prides itself for being the perfect place for the business travelers. Our location is in the business and trade area of Bahir Dar, doing business a pleasure. At Bahir dar Hotel, we have ensured that our guests get maximum comfort and peace of mind.